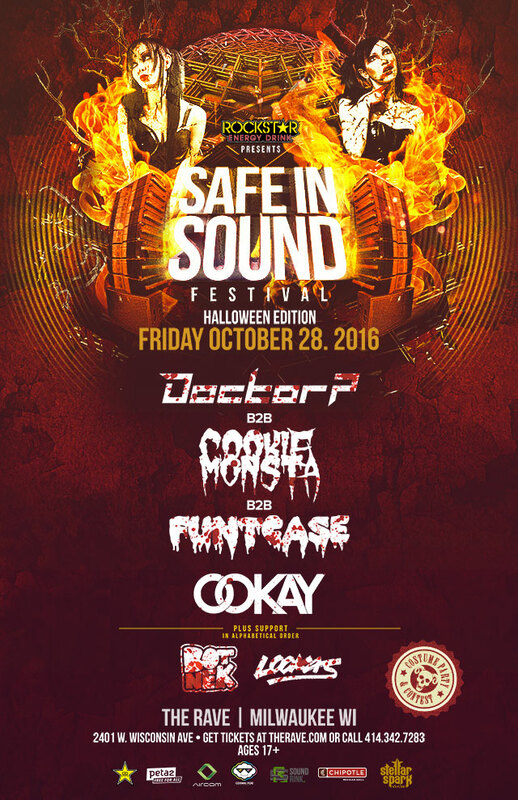 Safe In Sound has made a stop in Milwaukee on all 3 of its tours now, this one was a very special one though as it featured the legendary Circus Records trio as the headliners along with Ookay, Lookas and Botnek. If you were in the Milwaukee area and didn’t attend this show.. boy did you miss out. To start off, the stage design was very simplistic which I liked very much. Some LED panels so you can still see who’s playing, but not too much where you feel the need to stare at the stage rather than do what you’re there to do which is dance. Along with the stage design and the visuals, the sound was a bit quiet but there’s nothing wrong with that. Gotta save our eardrums one way or another, right? Although even if it was quiet, The Eagles Ballroom has wonderful acoustics that made up for it. The crowd was pretty packed, but not packed to the brim as the show didn’t quite sell out which I tend to prefer. That way it’s not as hot and humid in there and you actually have room to dance. A nice thing about The Rave now also, is they have a stand next to the stairs up to the balcony where you can get free water so you can stay hydrated at these shows where you’re sweating bullets. Now, for the sets. Botnek started off playing some wonderful house music to get everyone on their feet and hyped up, while also throwing some of his signature songs in there that I loved. Lookas was up next who threw down a great festival trap set with a little bit of future bass and played a lot of mashups. Ookay was after Lookas and he actually surprised me quite a bit, I had expected a full on trap and hip hop set from Ookay but he dropped quite a few dubstep songs which I was quite alright with. Ending it off with Funtcase, Cookie Monsta and Doctor P was the best thing they could’ve ever done. 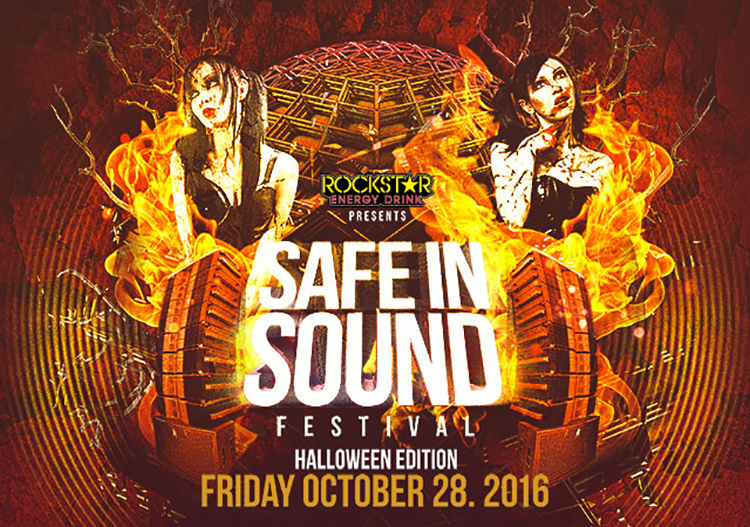 You got to hear some classics from all 3 as well as some unreleased Funtcase tunes. I couldn’t tell if there were any new or unreleased Cookie Monsta or Doctor P songs but I’m sure there were, they always like to tease new tunes in their sets from what I’ve observed. Overall though, this night was a huge success, big thanks to The Rave, Cookie Monsta, and Botnek for working with me with interviews also, I cannot wait to see what the future brings for all of you!